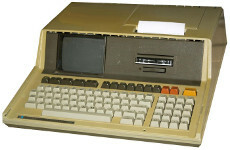 Introduced in 1980, the HP-85 was an all-in one machine with keyboard, 5 inch CRT screen, tape drive and printer built in. Vecchio goes to retrieve records of a military exercise. 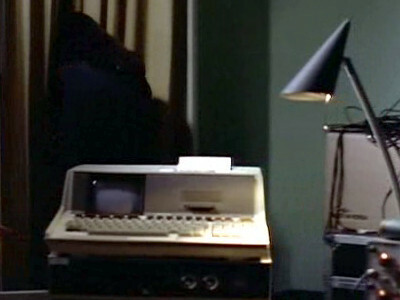 In the room he finds his Mexican counterpart and an HP-85.